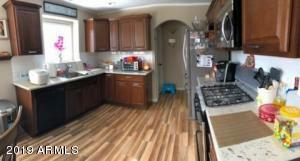 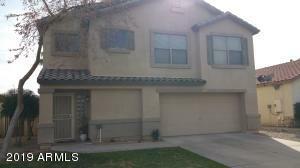 Beautiful 3 Bedroom, 2.5 Bathroom with Den/Office. 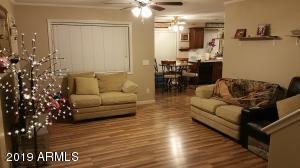 Laminate WOOD FLOORING and carpet throughout. 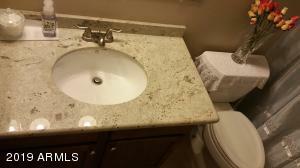 GRANITE counters and recessed lighting. 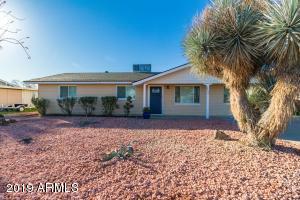 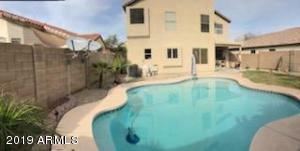 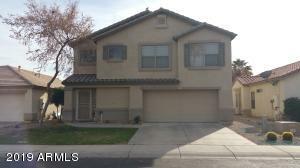 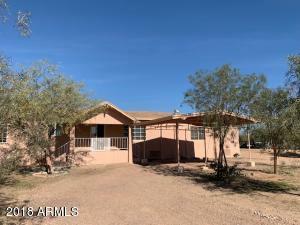 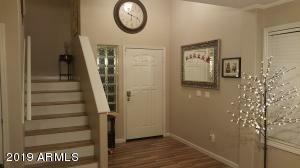 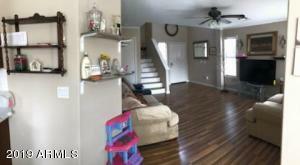 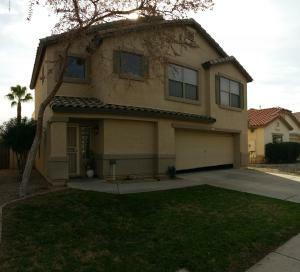 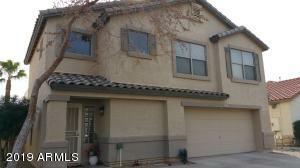 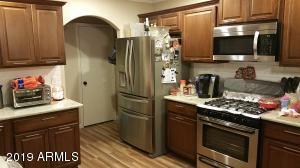 Well maintained home with swimming POOL and sprinkler system in front and backyards. 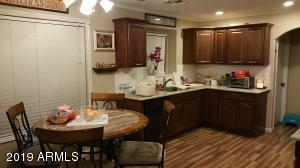 Shopping, schools, college and highway 10 nearby. 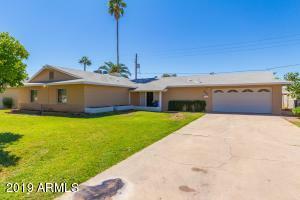 North on Dysart, East on Thomas, South on Rancho Santa Fe Trail, West on Edgemont, home on left.